AHWC Immigration Law is made up of a team of ten exceptional people who all share the same passion and knowledge for helping people like you, achieve their dreams. We pride ourselves on having an organisation consisting of intelligent individuals who are also very diligent, friendly and lively, and we believe strongly that atmospheres like this create the best outcomes for our clients! Seamus is a Chartered Accountant as well as a Registered Migration Agent. Seamus was born in the west of Ireland where he qualified as a Chartered Accountant. He moved to South Africa in 1980 and lived there until 1987 . 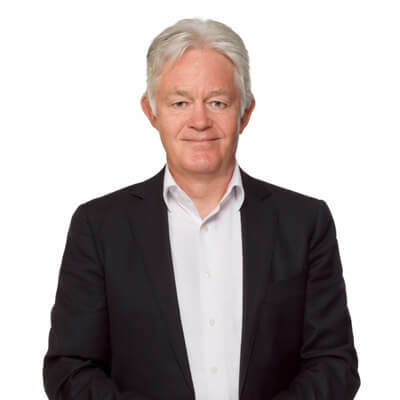 Seamus moved to Australia in 1987 and became a citizen in 1992. Seamus founded AHWC Immigration Law (originally known as Australia Here We Come) in 2010. Australia Here We Come changed it’s name to AHWC Immigration Law in November 2017. Seamus has expertise across all visa types. He is particularly good at assessing complex situations and finding solutions that work. In really complex situations he can often find a solution that no one else has thought of. You can talk to Seamus about Australian partner visas, including subclass 820 and subclass 309 partner visas, as well as subclass 300 prospective marriage visas and subclass 461 New Zealand citizen family relationship visas. He is also an expert in employer nominated visas, including subclass 457 temporary work visas, subclass 186 ENS visas, subclass 187 RSMS visas and the new temporary skills shortage (TSS) visa. His expertise in SkillSelect skilled visas, including the subclass 189 skilled independent visa, the subclass 190 state nominated visa and the subclass 489 skilled regional visa. He is also an expert in business visas and parent visas. Maggie is our principal lawyer and was born in the United Kingdom and lived briefly in India as a child before immigrating with her family to South Africa. Maggie migrated to Australia in 1987 and became a citizen 1n 1992. Maggie completed a Bachelor of Laws (LLB) in 2002 at Deakin University and won the Supreme Court Exhibition Prize for the best honours thesis in her final year. She was admitted as a solicitor in 2004 and signed the Bar Roll in 2008. 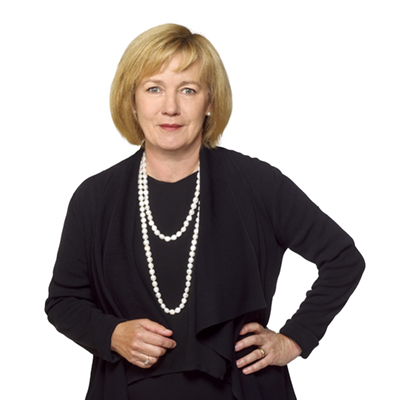 Before joining AHWC Immigration Law, Maggie held a number of senior legal positions including senior associate at a prominent Melbourne legal firm as well as practicing as a barrister at the Victorian Bar as a member of Dever’s List, the oldest barrister’s list in Victoria. Maggie is our go to person for all complex legal matters and her success rate with reviews of adverse decisions, including AAT appeals, is enviable. Alice was born in Dublin and has completed a Bachelor of Social Science at University College Dublin (UCD), graduating with honours in 2007. In 2010, she completed the entrance exams for the Law Society of Ireland. Alice completed a Graduate Certificate in Australian Migration Law and practice in 2014 and became a registered migration agent in 2015. Alice has travelled extensively and worked in the USA before she moved to Australia in 2012 when she joined AHWC Immigration Law. Alice is the general manager of our Melbourne office and has expertise across all visa types, including Employer Nominated visas, Partner visas, SkillSelect visas, Parent visas and Visitor visas. 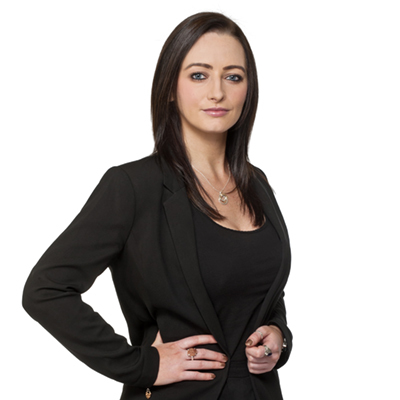 Michelle was born in Waterford in Ireland and obtained a BA (Hons) from the Waterford Institute of Technology in 2006. She also successfully completed the entrance exams to the Law Society of Ireland in 2008. Michelle completed a Graduate Certificate in Australian Migration Law and practice in 2012 and became a registered migration agent in 2013. Michelle worked for the Melbourne office of AHWC Immigration Law from April 2011 to December 2015 and was promoted to general manager of the Melbourne office. Michelle re-joined AHWC Immigration Law in August 2017 to take on the task of running our Sydney office. Michelle is currently based in our Melbourne office and relocates to Sydney in late February 2018. 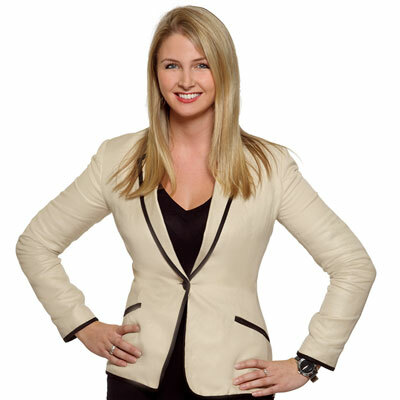 Michelle’s expertise extend across all visa types. She has extensive experience in Employer Nominated subclass TSS visas, subclass 186 ENS visas and RSMS subclass 187 visas, as well as Australian partner visas, subclass 820 and subclass 309, prospective marriage subclass 300, subclass 461 New Zealand citizen family relationship visas and parent visas. Xiaodan was born in Beijing and immigrated to Australia in 2014. Xiaodan completed a Graduate Certificate in Australian Migration Law and practice in 2015 and became a registered migration agent in 2015. Xiaodan has over 15 years’ experience working in the Australian migration industry in both China and Australia. She has knowledge and expertise across all visa types including Employer Nominated visas, SkillSelect visas, partner visas and parent visas and excels in business visas including the subclass 188 and the subclass 888 visas. Xiaodan has successfully assisted many Chinese families to migrate to Australia, a step she took herself with her own family in 2014. She now lives in Melbourne. Xiaodan is fluent in English and Mandarin (and Shanghai Dialect). “Excellent service, I would highly recommend AWHC. From the moment I walked in the door I was given step by step process of how to attain PR. I attained PR in little under 6 months which is super quick. Maria was always easily contactable, full of information and fast acting. 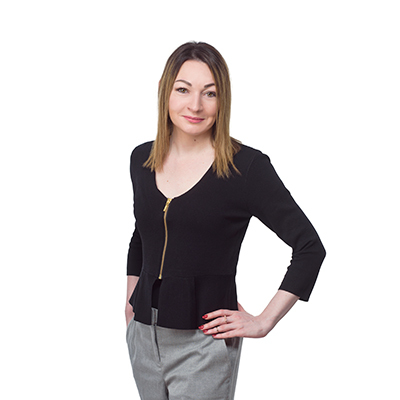 Maria grew up in Belfast in Northern Ireland where she complete a Bachelor of Laws followed by a Masters of Laws. Maria immigrated to Australia in 2010 and joined AHWC Immigration Law as soon as she arrived in Australia. She went on to become an Australian permanent resident and then a citizen in 2015. Maria and her partner made the decision to move back to Belfast to live in late 2015. While back in Belfast she couldn’t get living in Australia out of mind and eventually made the decision to return to live in Australia permanently in February 2018. Upon returning to Australia, Maria re-joined AHWC Immigration Law as a Senior Migration Consultant. Maria works in our Melbourne office. Chloe was born and raised in Perth, Western Australia.. She completed her senior year of high school in Minnesota, USA on an exchange program. She completed her Bachelor of Laws at the Freemantle campus of The University of Notre Dame Australia in 2015. 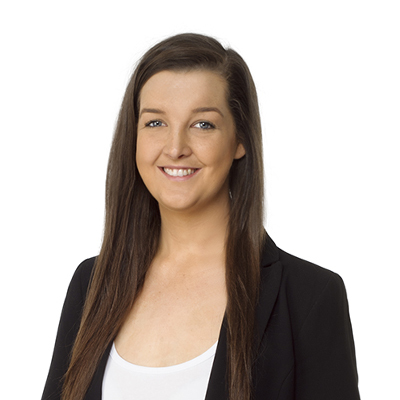 Chloe moved to Melbourne to live in 2016 and joined AHWC Immigration Law in October 2016. In 2018, Chloe was admitted in the Supreme Court of Victoria and now practices as a lawyer predominantly assisting with Australian partner visas, employer nominated visas and Federal Circuit Court appeals. 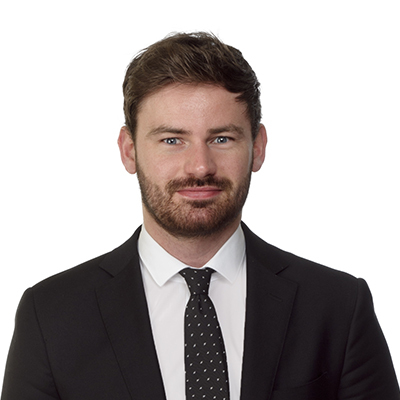 Patrick grew up in Northern Ireland and graduated from Queens University Belfast with an honours degree in law in 2014. He then completed a Masters of Law in International Trade and Commercial Law at Durham University in the United Kingdom. Patrick moved to Australia in early 2016 and joined AHWC Immigration Law soon thereafter. After arriving in Australia Patrick studied to have his overseas legal qualifications recognised in Australia and completed his Practical Legal Training so that he could be admitted as a legal practitioner in Australia. In November 2018 Patrick realised his dream and was admitted in the Supreme Court of Victoria and now practices as a lawyer in Australia. Patrick currently assists with partner visas, employer sponsored temporary and permanent visas, skilled independent visas and Federal Circuit Court appeals. Lilian is a dual Australian and South African citizen She grew up in South Africa where she completed her early education and worked for a period in events management. She then moved to the United Kingdom where she worked in hospitality followed by three years in the USA where she worked as an Art Gallery Director. Lilian arrived in Australia in 2008 and worked in a variety of positions before completing a Bachelor of Arts in 2015. Lilian is currently studying a Bachelor of Laws which she expects to complete in 2019. Lilian completed a Graduate Certificate in Australian Migration Law and practice in 2017 and became a registered migration agent in 2018. 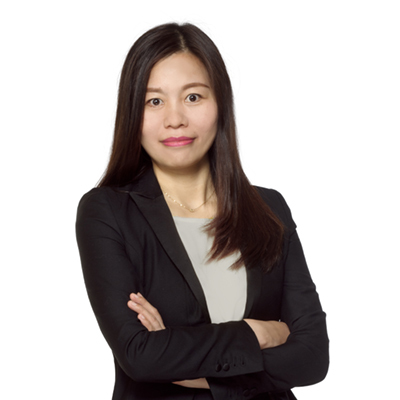 Lilian joined AHWC Immigration Law in October 2017, prior to which she worked as a legal assistant for another well respected migration firm. Lilian has experience in SkillSelect visas, employer nominated visas and partner visas.